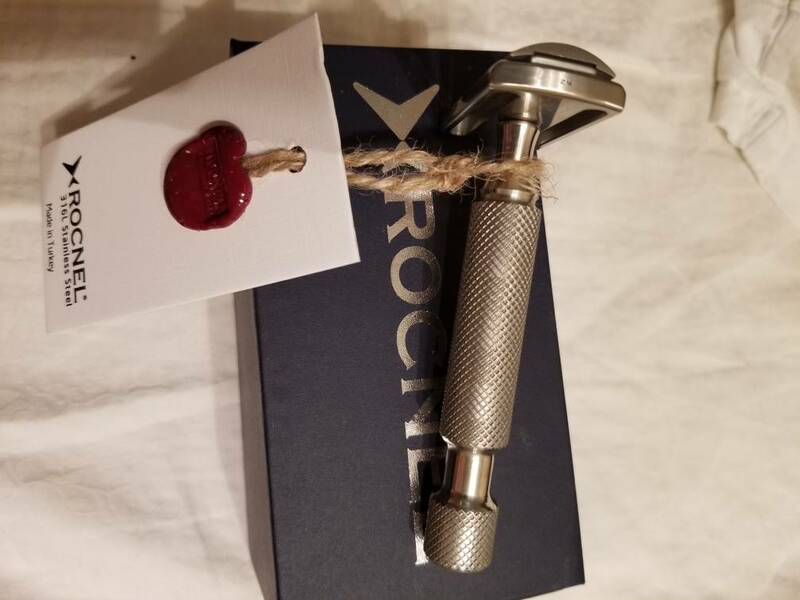 The Rocnel Elite Series DE razor is machined out of solid stainless steel in small batches. 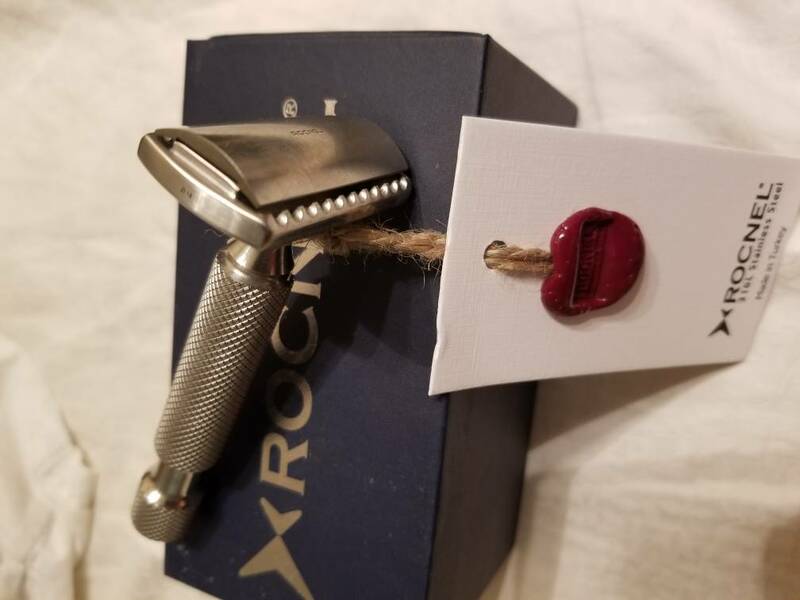 The razor is made to tight tolerances and is of heirloom quality making it suitable to pass down through the generations. 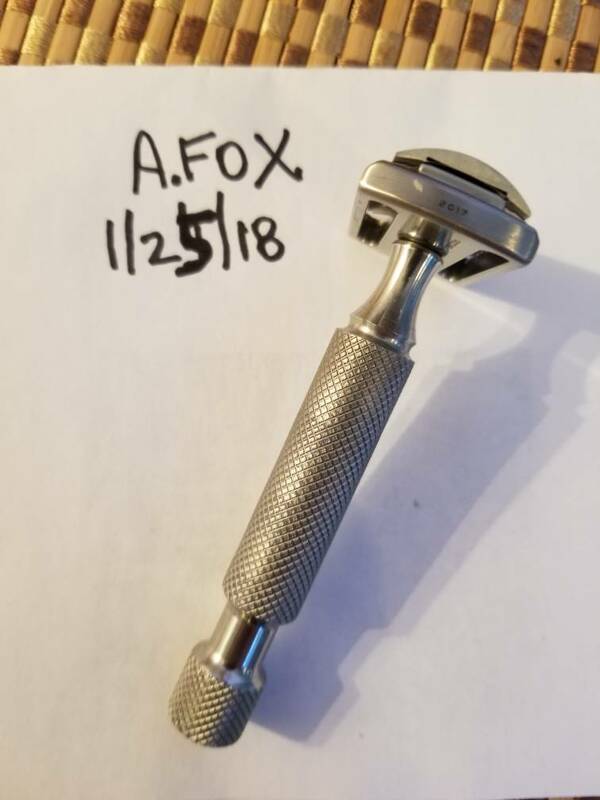 The model is a very smooth shaver in the mid aggressive range. Weighing in at 137g and with a 90mm handle, the weight of the razor does the work for you. Is it the same as the Barbaros where it's meant to fit Feather blades the best? 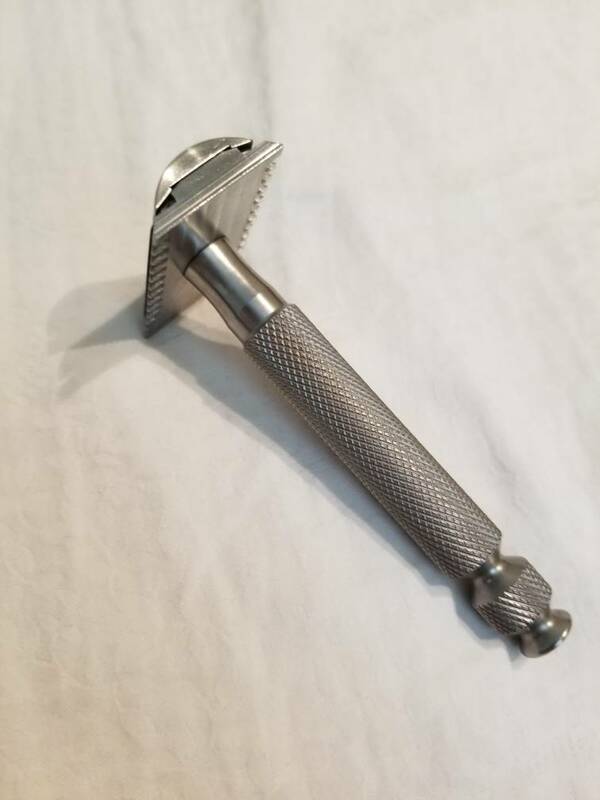 Excellent razor, fits the Feather blade perfectly, the others with a little work. 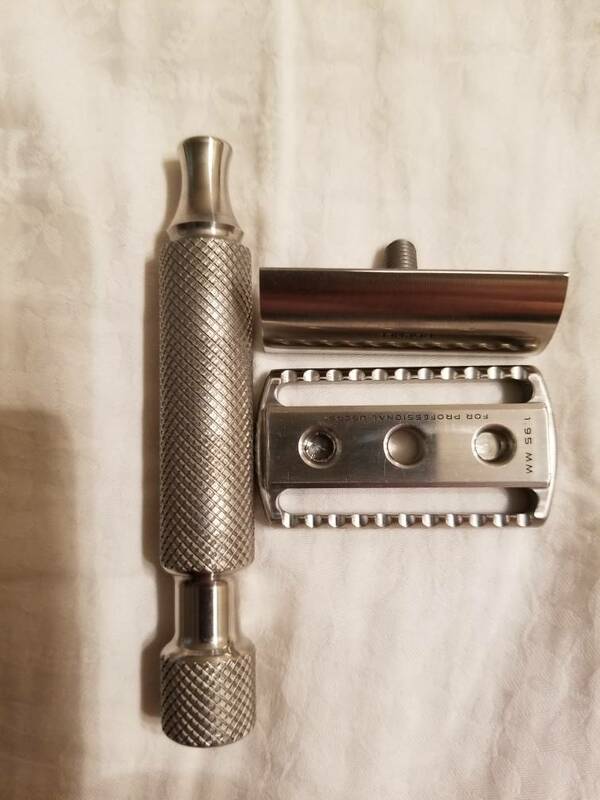 Love mine, it’s an excellent shaver.